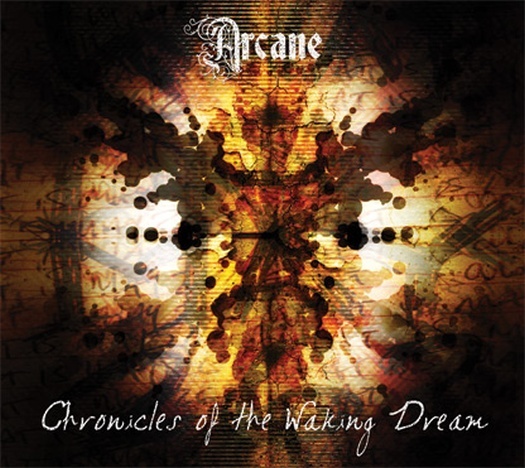 Chronicles of the Waking Dream (2009), is the second full length album of the five piece Progressive Rock/Metal band Arcane (founded in 2004) hailing from Brisbane/Australia. It consists of 11 tracks with a playing time of about one hour. Like the album title suggests, it is a conceptual album,with lyrical themes revolving around someone who’s obsessed with the date of May 26. There’s a narrator, Acolyte Zero relating the story: Memories and visions of events connected to this date are perceived and interpreted from different perspectives by this one person or maybe different persons!? The story is obscure and dark, full of mysteries. The musical style is atmospheric with symphonic elements, some jazzy sounds and latin and oriental tunes. It is intricate in its technical structures and its melodical arches as well, composed and arranged to result into songs of a thrilling dramatic structure with a well balanced tension of hard heavy riffing and softer melodies. Needless to say that this can only be created with excellent musicianship and songwriting skills. And Jim Grey’s outstanding vocals add an emotional quality to the atmosphere that is simply breathtaking and overwhelming. The two guest vocalists Molly McLarnon and Annette Askvik on Secret and The Third Silent Year are a nice contrast. 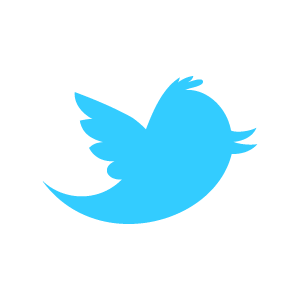 The narrated content with its repetitive character, recurring in different perspectives and interpretations is mirrored perfectly in the varied recurring musical themes. Chronicles of the Waking Dream is a complex and demanding album and it will surely take several listens to fully appreciate all its goodies, but it is definitely worth the effort. The dramatic structure of the whole album though, offers a relatively “easy” start, because it develops and unfolds its intricacies slowly song by song until it reaches its dramatic climax in the epic 13 minute long Asylum: Acolyte Zero and comes to a soothing rest with the last track Whisper. Fans of this genre should not miss this gem of an album! Yeah, is is "between rock and metal". I do wish it was a little heavier, but the singing is so good.